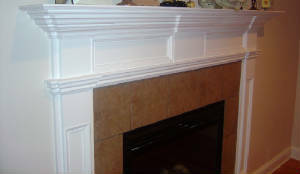 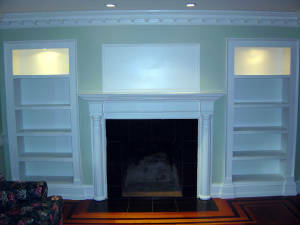 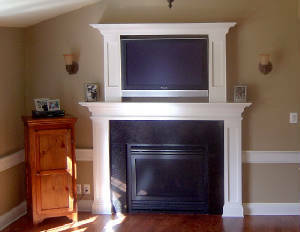 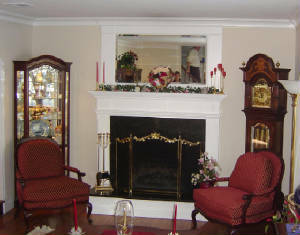 Below are some samples of fireplace mantels we have done. 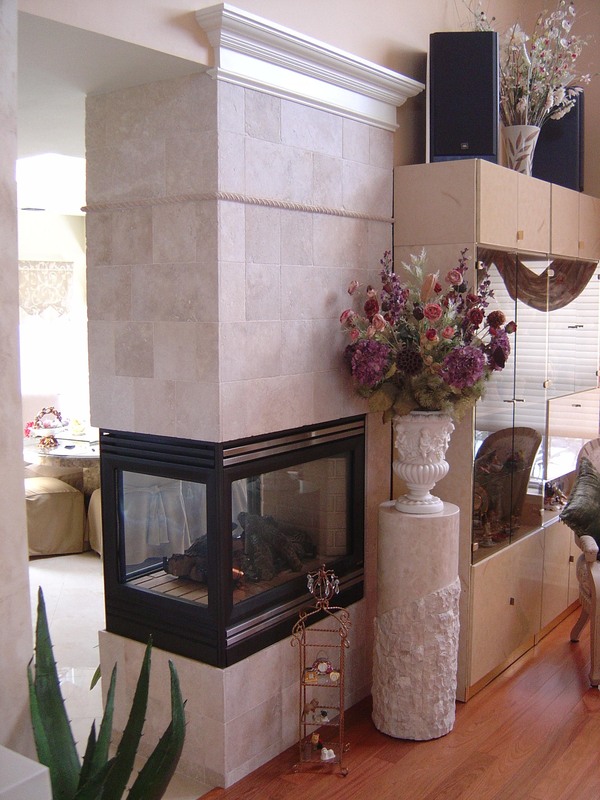 Click on any of the pictures to get a better view. 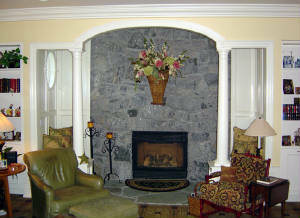 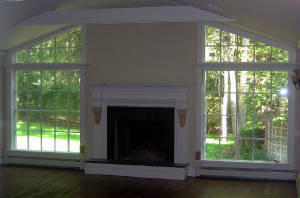 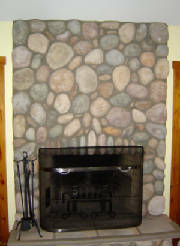 Here is one of our "BEFORE" fireplaces. 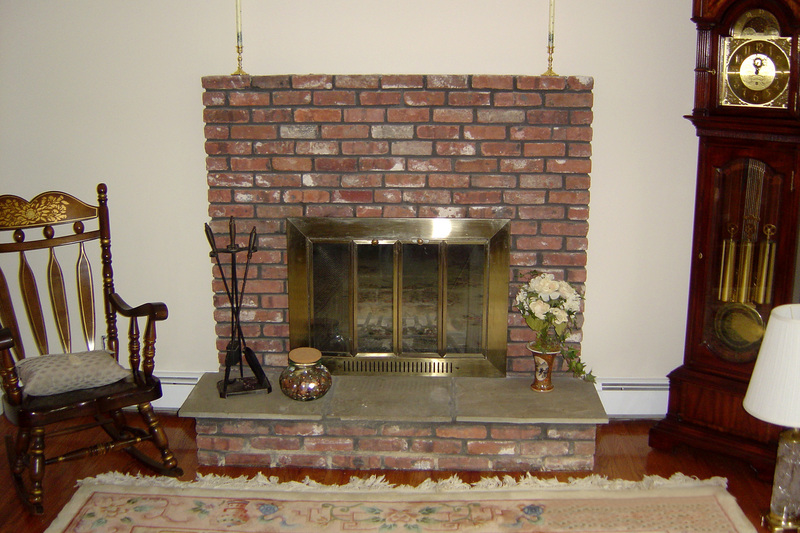 This is our "AFTER" fireplace. 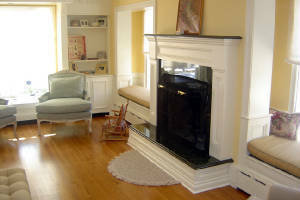 This is another "BEFORE" fireplace. 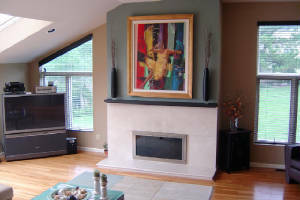 Here is the "AFTER" fireplace view.